Somoto has been the sister city of Merced, California for over 30 years. The town is located in northern Nicaragua. In 2003 Dr. Dennis Cesar and his wife, Theresa had the opportunity to visit Somoto, where they fell in love with the people and town. 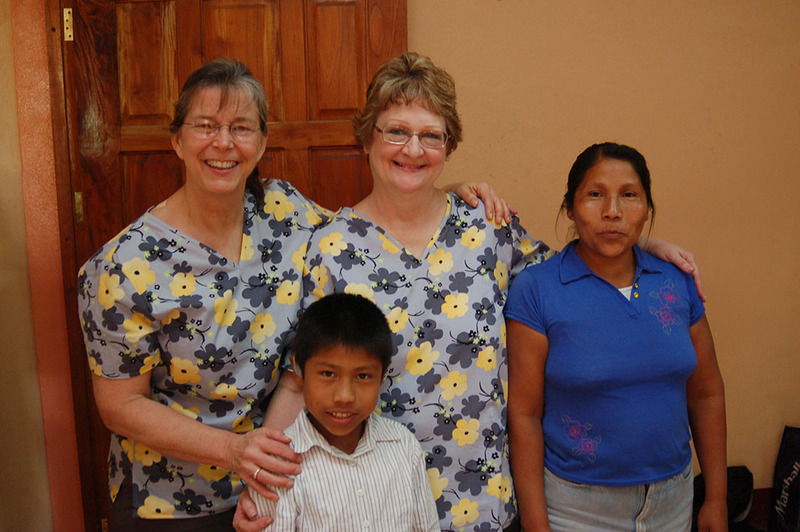 Since that time, they have worked diligently to improve the living conditions of the community by providing health care and facilities, food programs, infrastructure improvements, sports programs and college scholarships. 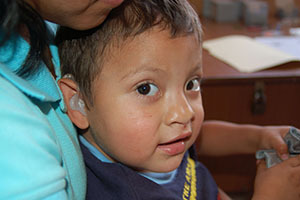 We worked at Los Pipitos Center for Handicapped Children where we provided ear/hearing health care. 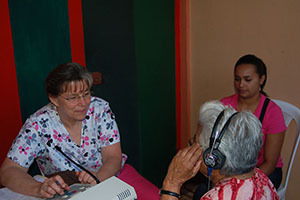 Dr. Carter provided otologic care, Sherri completed hearing evaluations, Mary fit hearing aids, Jim and Diana were our earmold lab where they bored, tubed and finished earmolds and Veronica was our interpreter and assisted Dr. Carter with patients. We were able to fit 52 hearing aids on mostly severe-to-profound children. The look on their faces when many of them heard their parent’s voice for the first time was priceless. The tears flowed the entire week as lives were enhanced with the ability to be in contact with their families. Towards the end of the week, we ran out of hearing aids. We were devastated, Los Pipitos families were not. 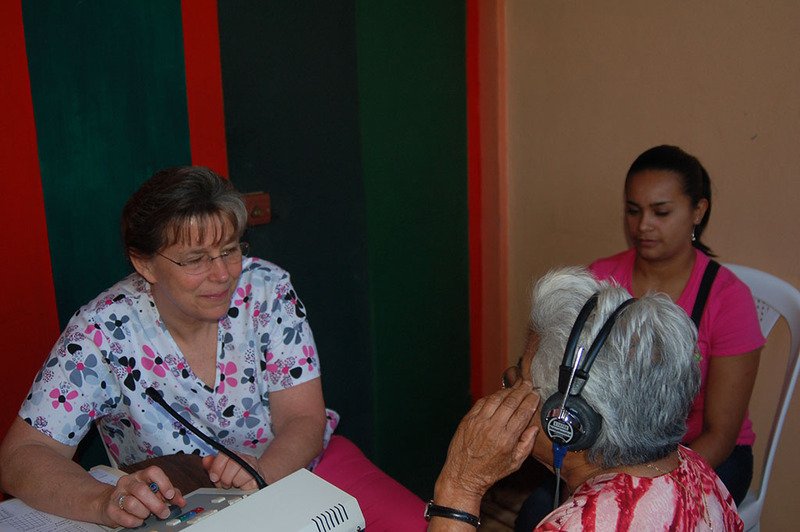 They were so grateful we had come to help them and, even though they did not go home with a hearing aid, they said they went home with hope. They knew that when we returned, we would be able to help them…and we returned, as promised. We are able to participate every two years, as we share places on the journey with surgeons, rotary members and other much needed disciplines. 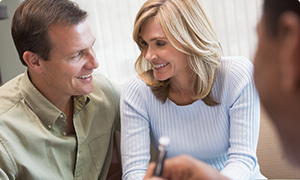 In 2013 we all returned, along with Barry Prisaznik, Sherri’s husband. Barry joined the earmold lab with Jim and Diana. 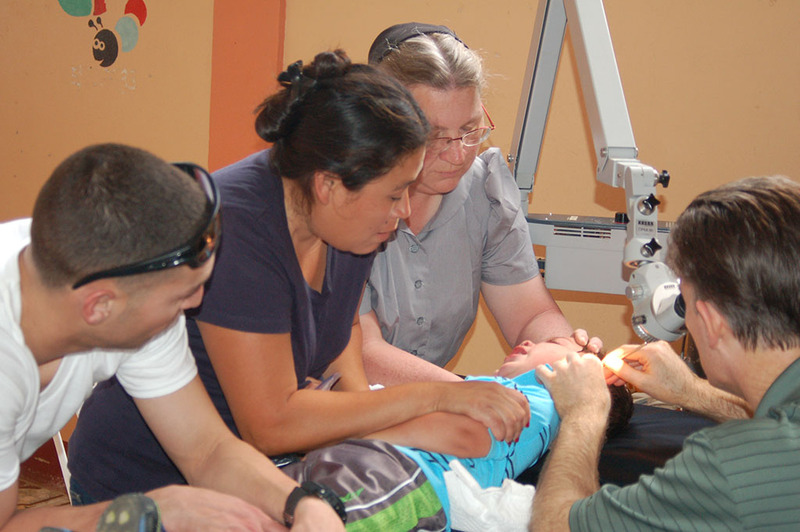 On this trip, we were able to help those moderate-to-severe hearing loss. We had had the opportunity to assess the hearing needs and brought hearing aids appropriate for this degree of hearing loss. We were able to see many of the children we had fit during the previous visit. 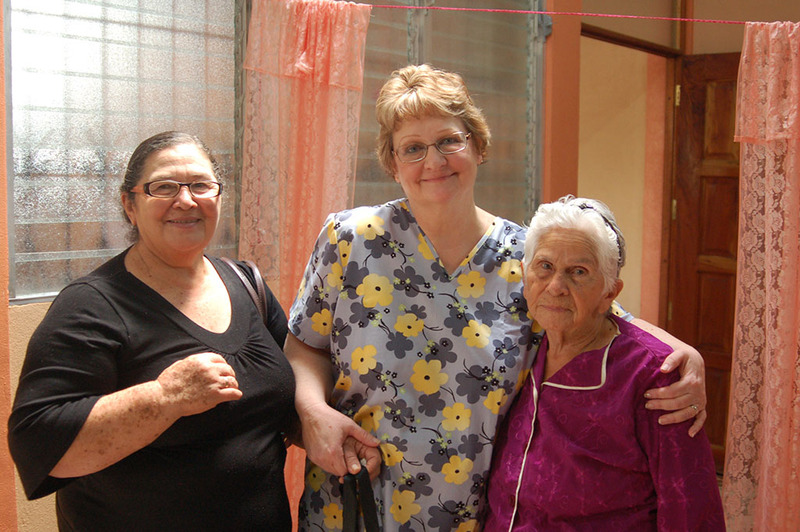 Their hearing aids were clean and cared for, like they were priceless jewels. We checked them and remade earmolds as needed. 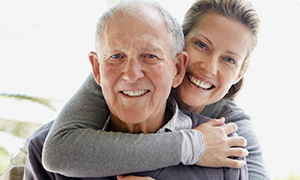 Again, the folks were so very grateful for our care and interest in their quality of life. 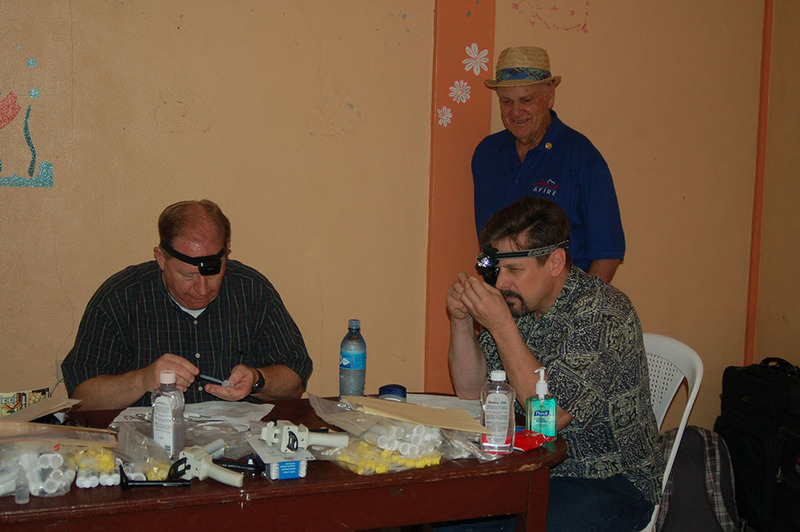 During each trip to Somoto, we trained the staff at Los Pipitos to be able to maintain and troubleshoot the hearing aids. 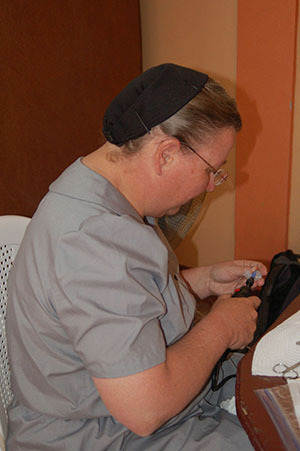 They were taught how to make new earmolds. We left equipment and supplies so the staff could continue our work there. 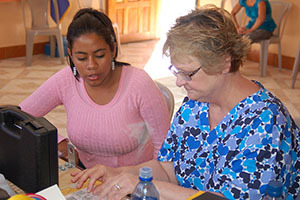 We keep in touch with the staff and provide additional supplies as they need them. Dr. Carter trained the local family physician who provides care at Los Pipitos how to clean ears. He left a binocular microscope for the doctor to use. We felt that we could not start this project if we did not provide any assistance for them to follow through. 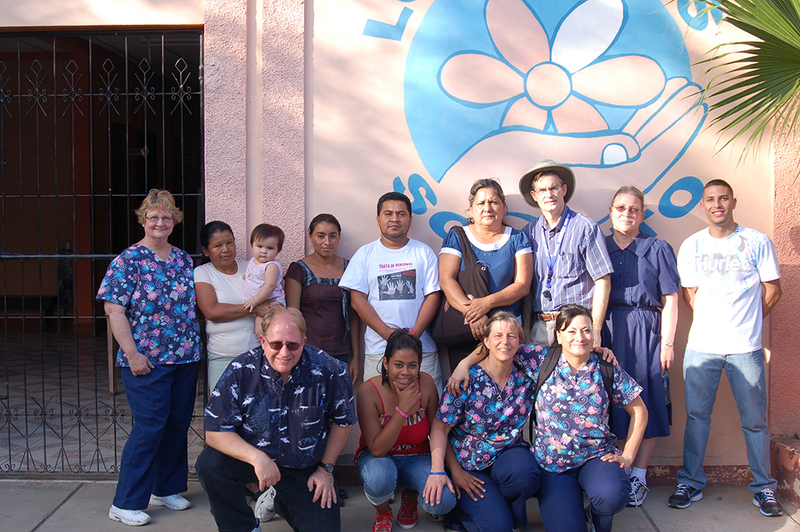 Before we left, we were thanked over and over again by both patients and the medical staff at Los Pipitos. Some families walked over four hours to get to the clinic. All the children were dressed in their finest and sat so very patiently for their turn. 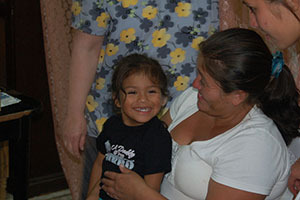 The families were so warm and appreciative of our efforts. 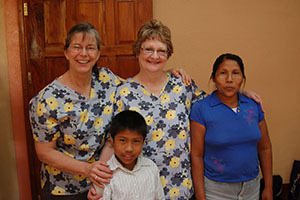 Each time, we left Somoto with warm hearts, looking forward to our next trip. We all know we made a big difference in the lives of those we touched. We are grateful to the Cesar’s and Hearts Afire Foundation for giving us the opportunity to participate in this endeavor. All of us, however, feel that we were given far more from the people of Somoto than we could ever give. 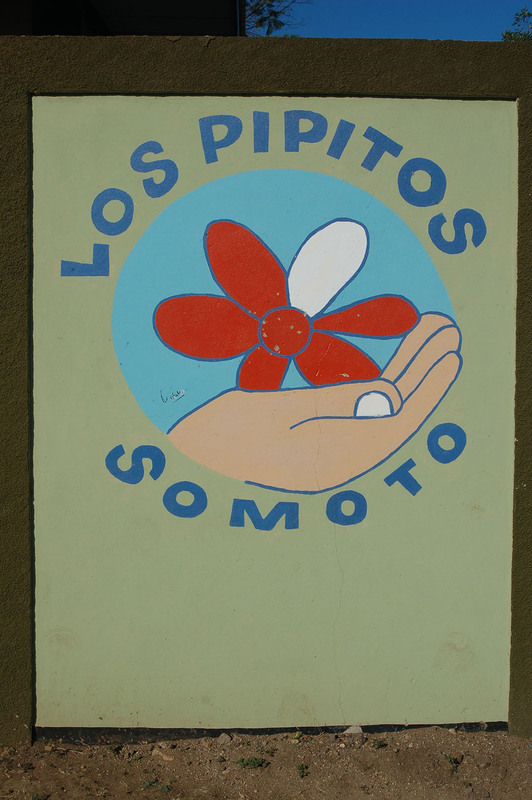 We look forward to returning to Somoto in February 2015 to continue our work.